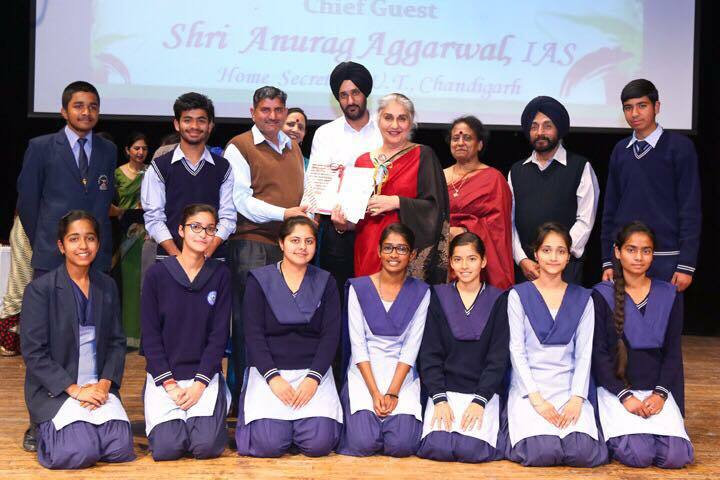 Established in 1954, our school is the first Model School of Chandigarh. Housed in three different complexes , the school is situated in the heart of the City Beautiful, between Jan Marg and Udyan Path. It has Cricket Stadium and Leisure Valley on one side and Rose Garden on the other with the magestic Shivalik range providing a back-drop. The school is an English medium school and is affiliated to Central Board of Secondary Education. Instruction uptil Class 10 is provided according to the Continuous Comprehensive Education pattern. We offer Medical , Non-Medical, Humanities and Commerce streams at senior secondary level. We also have a separate Junior Section and a well equipped Nursery Section for the tiny tots. 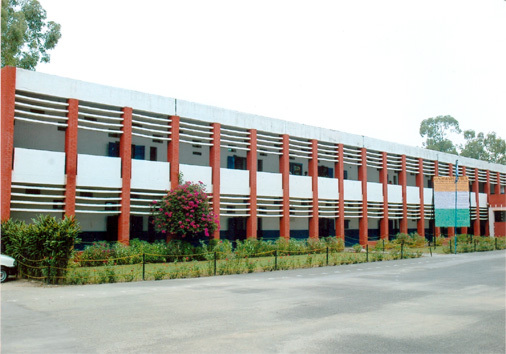 The school has extensive playgrounds , Lawn Tennis, Basket Ball, Hand Ball Courts along with well equipped laboratories in various disciplines and a well stocked library holding nearly 25000 books and subscribing to three dozen newspapers and magazines. Keeping abreast in the age of Information and Technology, our staff is computer savvy and the students are also receiving computer education. Maintaining regular interaction between parents and teachers through the School Management Committee, the school is continuously striving to reach new heights of glory every day.